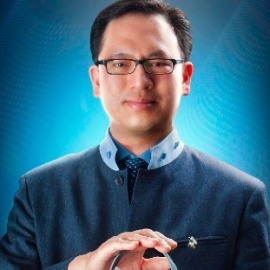 As Chief Executive Officer of NeuroSky, Inc., Stanley Yang leads the strategic vision and management of the company. NeuroSky, Inc. is at the forefront of body and mind monitoring and analysis. Its body and mind wearable biosensor technologies and interpretive algorithms are at the core of innovative health and wellness wearable products. NeuroSky, Inc. makes it possible for consumers to easily capture critical biodata, and effectively understand and manage their health.